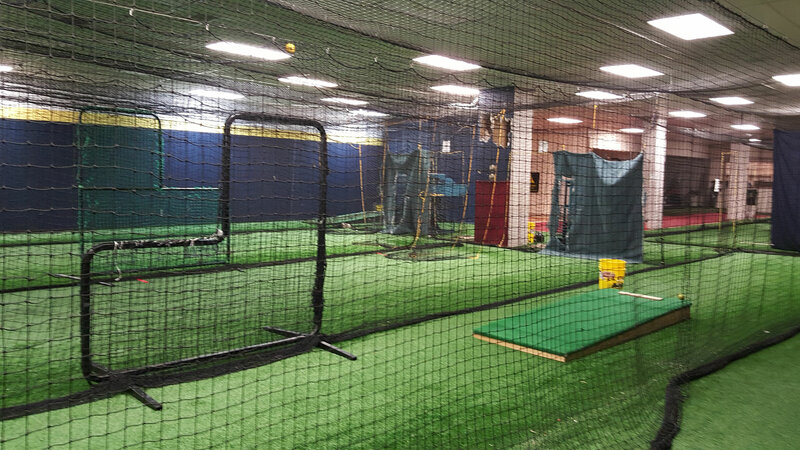 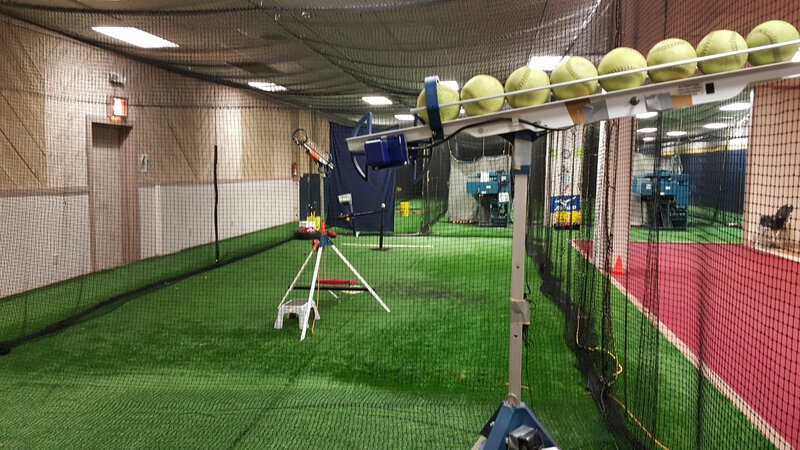 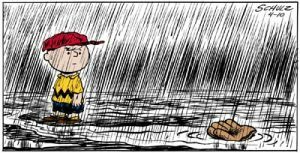 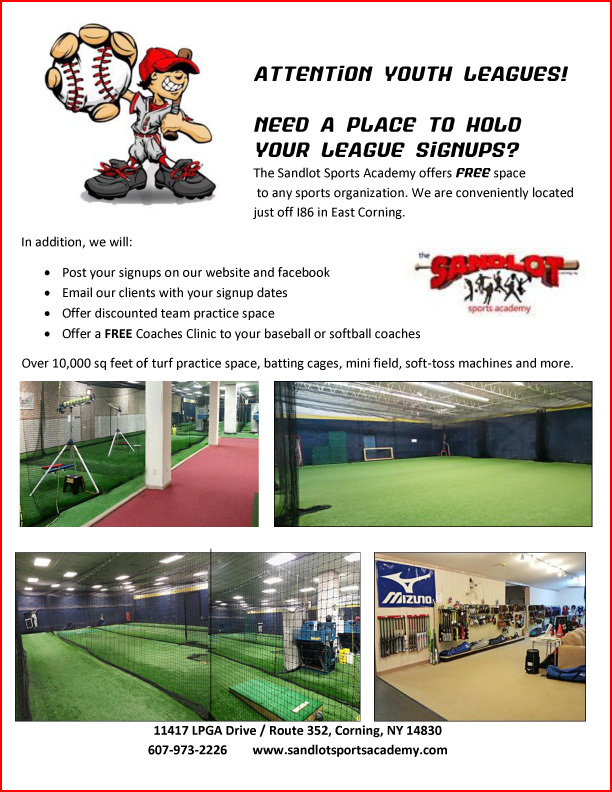 The Sandlot is the perfect place to have your team practices or league tryouts in the winter or when its raining. 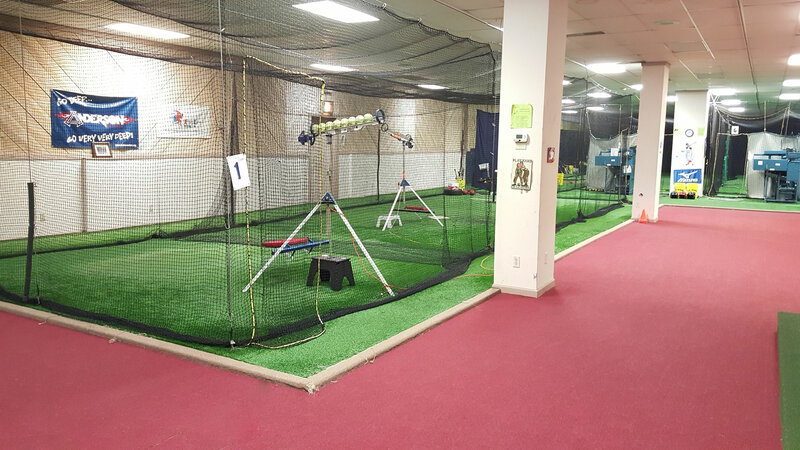 1 50 x 60′ mini turf field (can be divided into 2-4 hitting tunnels), work speed & agility. TEAM / GROUP RATES – requires a $50 non-refundable deposit at time of reservation. 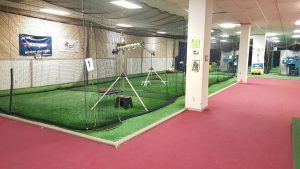 If finances are an issue, why not hold a Hit-A-Thon Fundraiser. 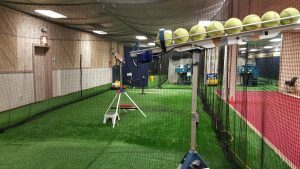 You can use some of your proceeds to pay for practices!